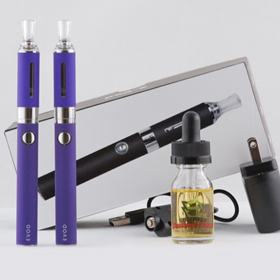 With Variable Voltage on your side, you will not be disappointed. 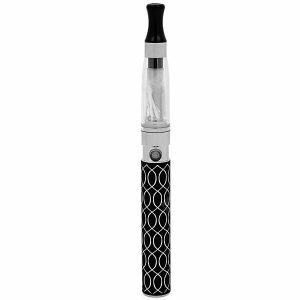 The eGo-C Twist Vape Battery comes with the power to increase and decrease your voltage, giving you the ability to find that perfect vape! 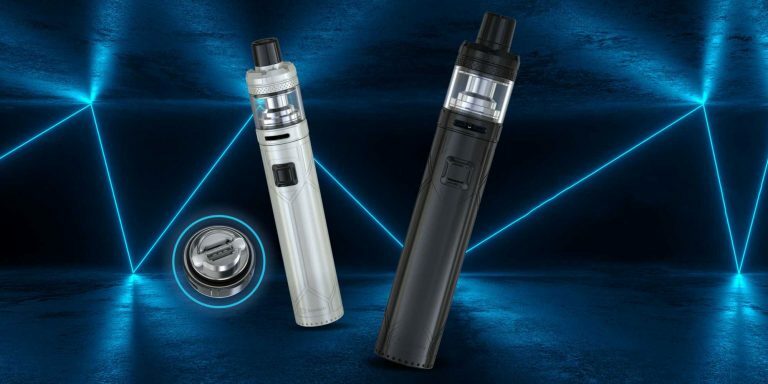 If you are looking for greater control with your vaping experience without having to change out all your vaping equipment, the Black eGo-C Twist Battery is the perfect choice for you! 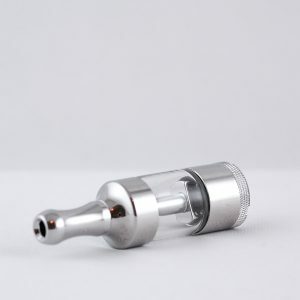 It fits perfectly with the rest of the eGo line, with 510 threading, so you can keep using your favorite atomizer tank with it. 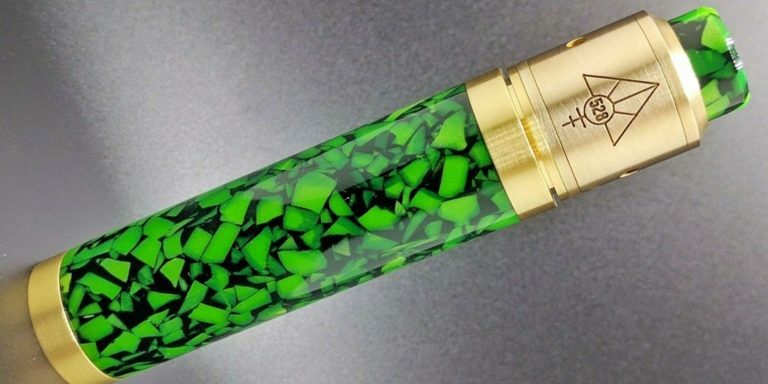 You can choose exactly how much power you get with every puff. 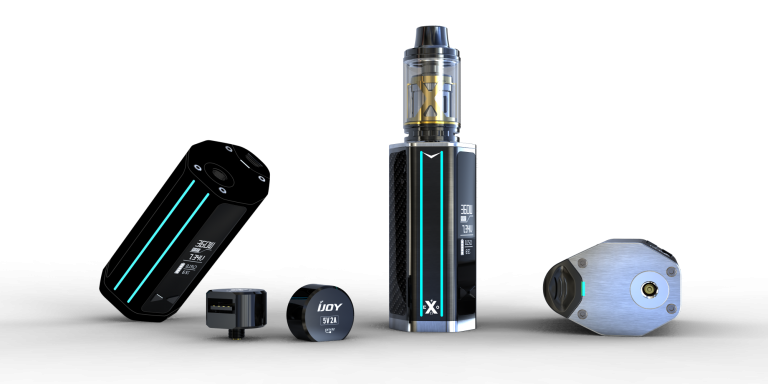 This means that you get to control the size of your vapor clouds, how much flavor and nicotine strength you get, and how fast your battery charge gets used up. 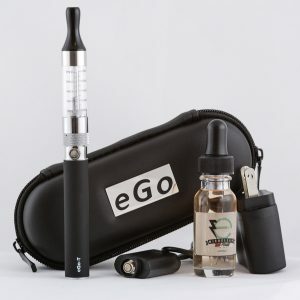 Whether you are wanting to customize your vaping power because you are out and about and don’t want your battery to run out before you get home, or whether you are in a social situation where you want smaller clouds of vapor for more discreet vaping, the eGo-C Twist lets you pick exactly the perfect amount of power and vapor production for your needs at the moment. 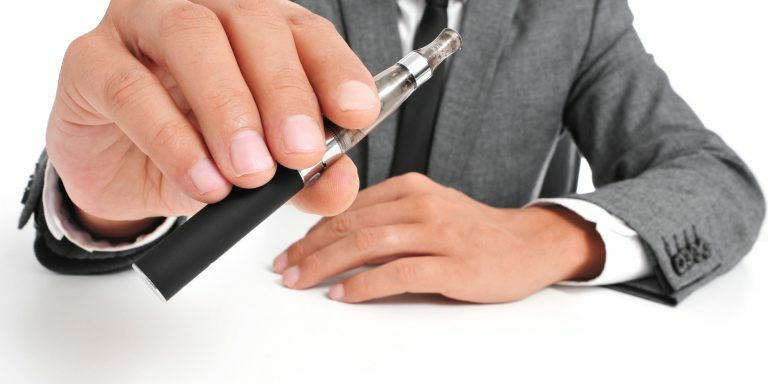 The amount of power your vape pen uses every time you push the button also affects the flavor of your e-juice. At lower power levels (and therefore lower temperatures), you get a lighter flavor. At higher temperatures, the flavor gets stronger and more pronounced. At a certain point you may start getting a burned taste with some flavors. 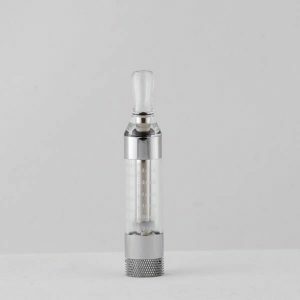 Every e juice flavor has a temperature “sweet spot,” and with the eGo-C Twist battery you can experiment and find the right temperature for your favorite e juice flavors. 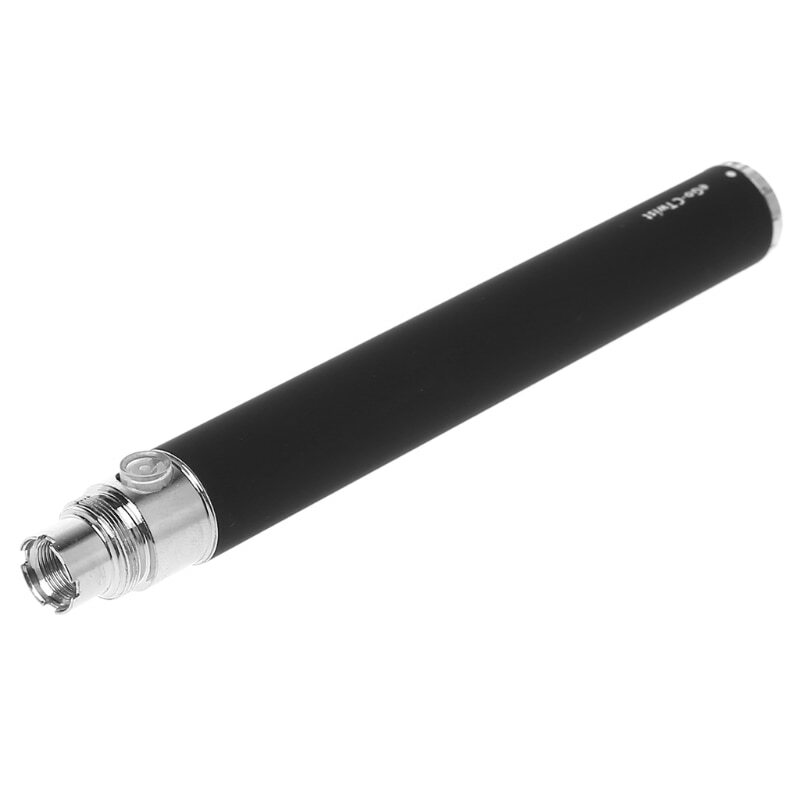 It is easy to change the power level of your eGo-C Twist battery from 3.2 volts to 4.8 volts and anywhere in between. 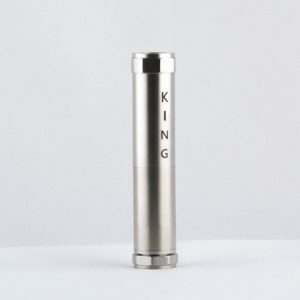 The power level can be changed simply by turning the silver base of the battery, and there are markings indicating the power level you are choosing in increments of 0.2 volts. The engineering of the battery makes it so that it is easy to change the power level when you want it to be changed, but difficult for it to be accidentally changed by being bumped, dropped, or carried around in a purse or a backpack. 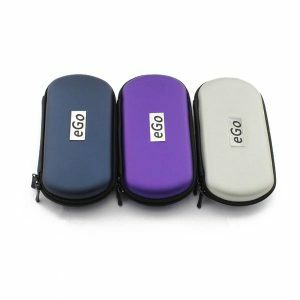 The 1100 mAh battery size is the largest size offered by eGo. It packs much more power than the other, smaller batteries, but in terms of absolute size and weight the difference is not very great. 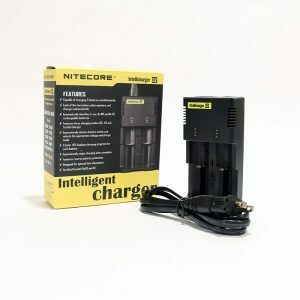 This battery is still small enough to fit into a pocket or a purse easily, though it is somewhat more substantial than the other batteries in the eGo series. The extra size is well worth it, though, for the extra use and charging capacity you get.